The Adams Street Shul will be honoring Rabbi Joseph Polak, the shul’s first rabbi. Many of you may know Rabbi Polak from his work at BU Hillel and the Boston Beit Din. 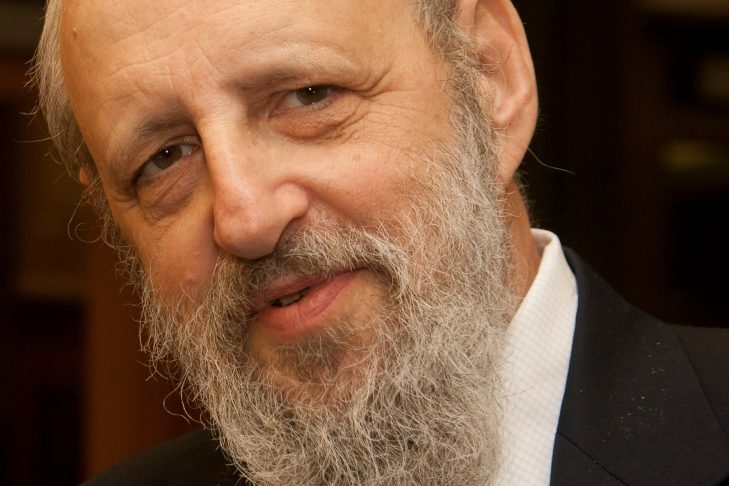 Professor Ellen Smith of Brandeis University will be interviewing Rabbi Polak about the past, present and future of the American Jewish community. Light refreshments will be served. For more information, please contact office@adamsstreet.org.